We have been in the specialty printing business since 1998 and we care about our customers and the product we provide. Based in San Diego, California, our products are proudly made in the USA. We offer the best quality stickers, everyday low prices, excellent customer service and your satisfaction is guaranteed! Some images won't always make a good stickers. Just because the logo looks good on a brochure or letterhead doesn't mean it will make a good sticker. At StickerBlast.com we don't just take your order and print it, we review every order to make sure that your image will make the best sticker possible. We never just process what you send us without carefully reviewing it first. In addition, if you need help creating art from scratch, fixing existing art, or just adding text, we are always happy to help. Just ask. At StickerBlast.com customer service isn't a department, it's an attitude that is spread throughout the whole company. You'll hear it with from the first phone call you make. We want your business and we care about each and every order that we take. After over 15 years in the specialty products printing business, we have a perfect customer service record with the better business bureau, and other watchdog services. 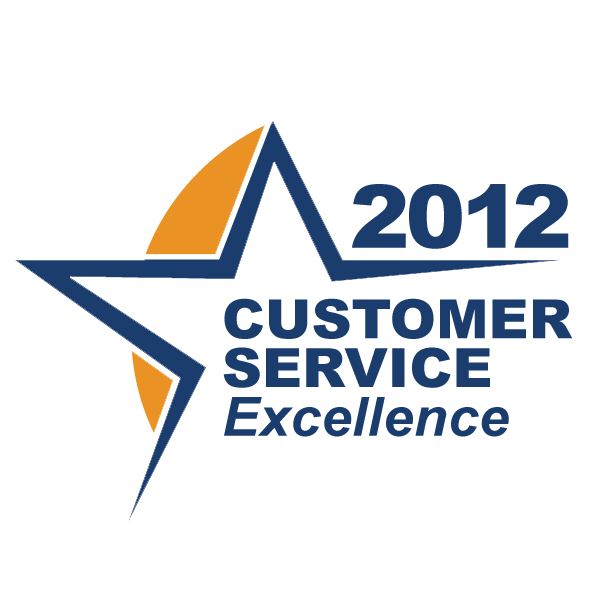 To this day, there has never been a complaint we haven't been able to resolve to the satisfaction of our customers. We are here to help. Call us during normal business hours at 888-798-4744 or 760-929-0388.
your questions please use the info below.